Mercury is the smallest and closest to the Sun of the eight planets in the Solar System, with an orbital period of about 88 Earth days. Seen from the Earth, it appears to move around its orbit in about 116 days, which is much faster than any other planet. 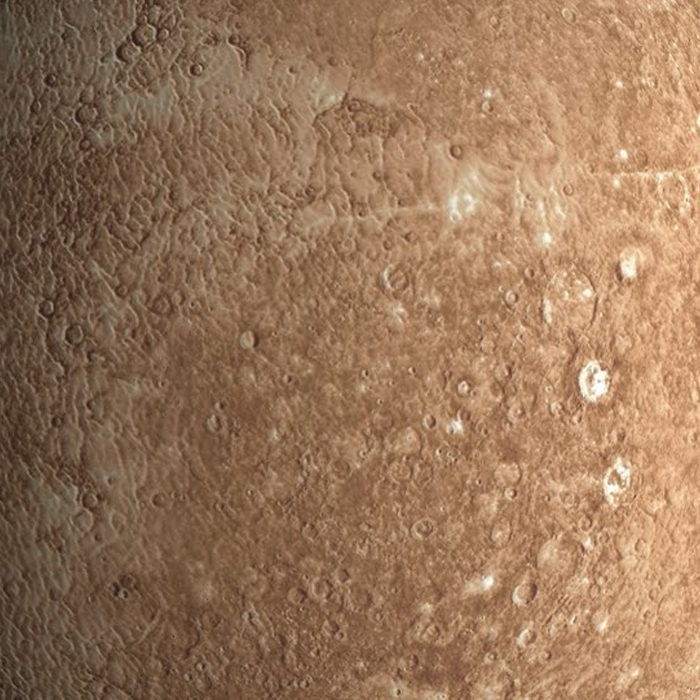 Because it has almost no atmosphere to retain heat, Mercury's surface experiences the greatest temperature variation of all the planets, ranging from 100 K (−173 °C; −280 °F) at night to 700 K (427 °C; 800 °F) during the day at some equatorial regions. Mercury's surface is heavily cratered and similar in appearance to the Moon, indicating that it has been geologically inactive for billions of years.